Dill has always been one of my favorite herbs. I’ve had success in growing nearly all of my culinary herbs from seed and planting them in my herb garden, but dill has been a challenge. I’ve been trying to grow it for the past three years and just haven’t had much luck. I mean, it will grow just fine, but the plant ends up shooting straight up without filling out, even though I try to prune it to encourage growth. I’m giving it another go this year and will be turning to some gardening literature on how to properly grow dill. I’m crossing my fingers I have more success this time! 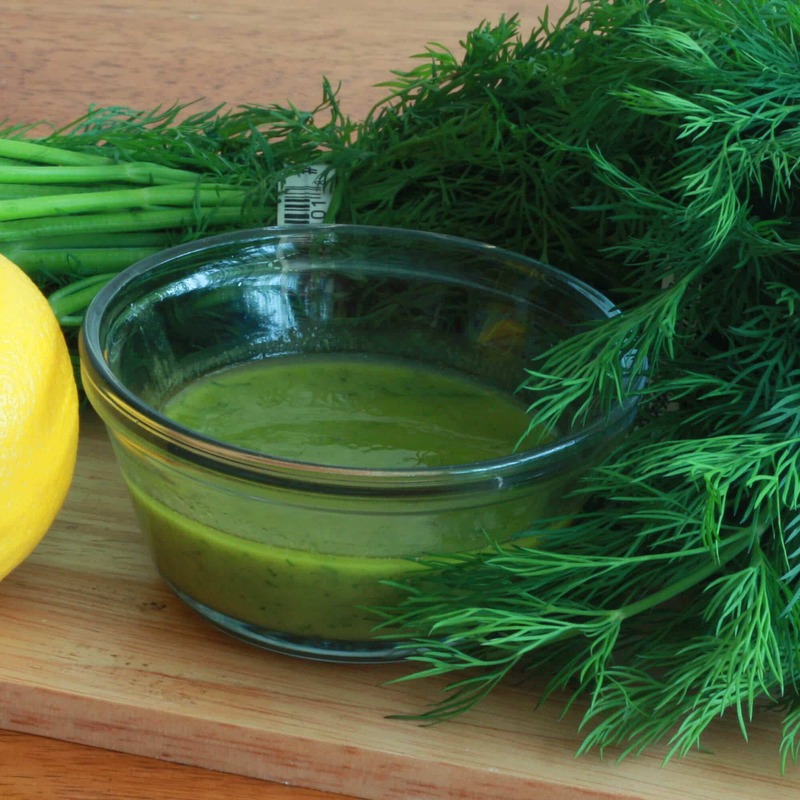 Dill pairs beautifully with lemon and mustard – the flavor combination in today’s dressing – and this marriage of flavors goes wonderfully with a variety of foods including salads, chicken, pork and seafood. 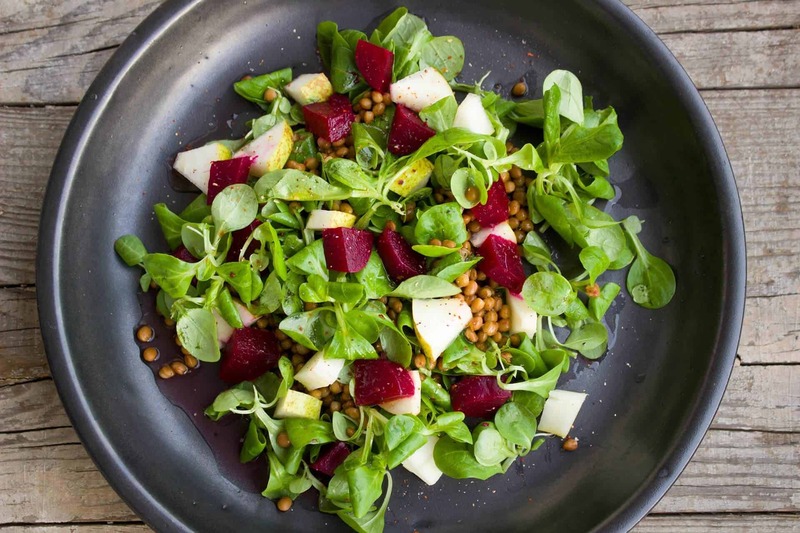 Try tossing this dressing on a leafy green salad, pasta salad, drizzling it over grilled fish or chicken, or serving it with steamed vegetables or boiled potatoes. 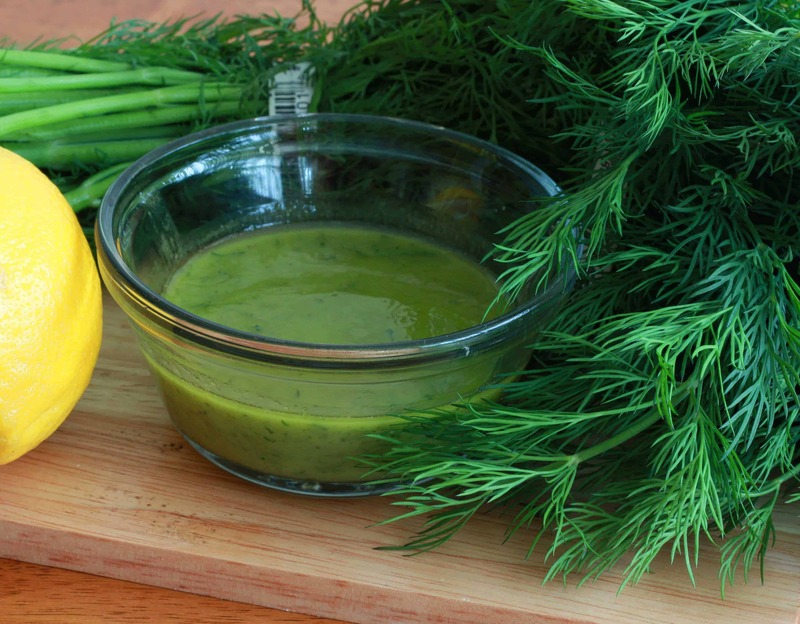 Versatile and delicious, this Lemon Dill Mustard Dressing takes all of 5 minutes to whip up. Add all the ingredient, except for the oil, in a bowl and whisk until combined. Gradually drizzle in the oil while whisking constantly until the dressing is emulsified. Store the dressing in an airtight container in the refrigerator. Whip this up in less than 5 minutes - your taste buds will thank you! Place all ingredients except for the oil in a medium bowl and whisk to combine. Gradually drizzle in the oil while continually whisking until the mixture is emulsified. Add salt to taste. Keep refrigerated. 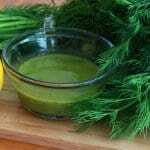 *If you're planning on making this dressing in advance, add the dill just before serving to maintain freshness. Dill is my Mom’s favorite herb! 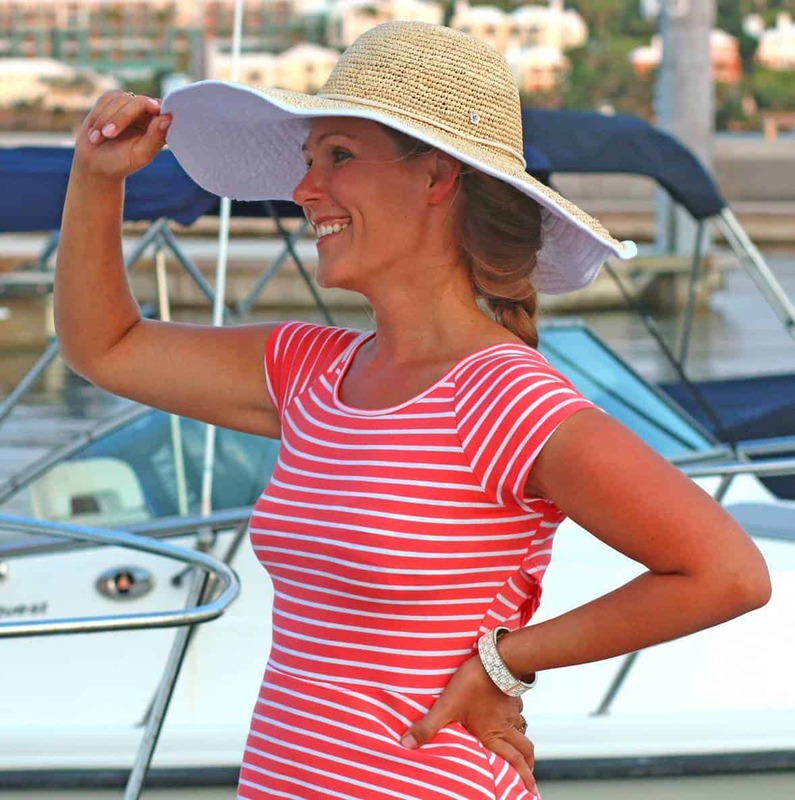 I’m going to send this to her – would be great on some Salmon! I could totally put this dressing on just about everything! I don’t think I’ve actually ever used dill! I need to try this. I’m a huge fan of fresh dill. This is a complete winner! This is amazing!! Such a perfect flavor combo! Will definitely try this! I love tangy oil based dressings like this! Can’t wait to try this recipe. I think I’ll use this on our salmon tonight! My mom will lose her mind over this dressing! Two of her favorites! Lemon & Dill! Thanks for the recipe. I added a bit of mint and shallots and pinch of MSG for a extra oomph. Went well with leafy mix!